Stunning Shower Doors to Suit Every Style! 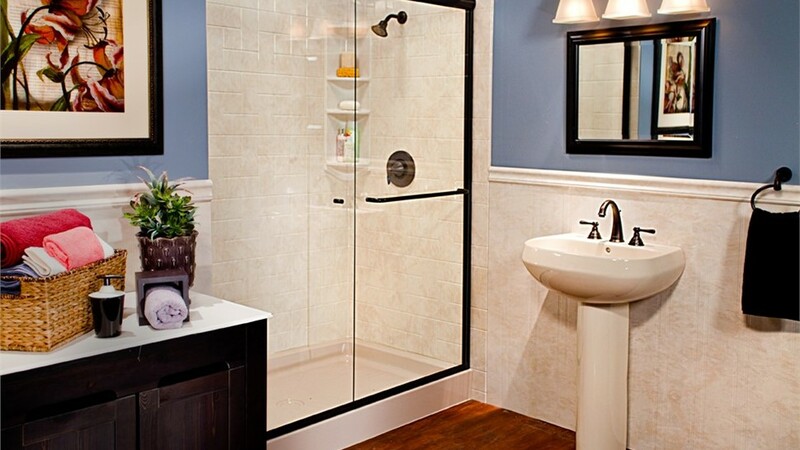 Choose a durable, custom shower door that complements the other details of your renovation! 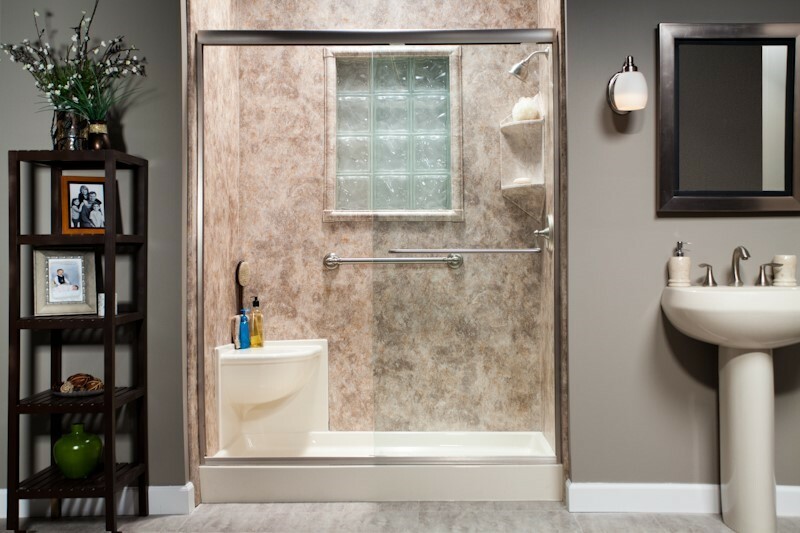 When completing a bathroom remodel, it’s essential not to overlook the importance of the finishing touches, such as shower doors! 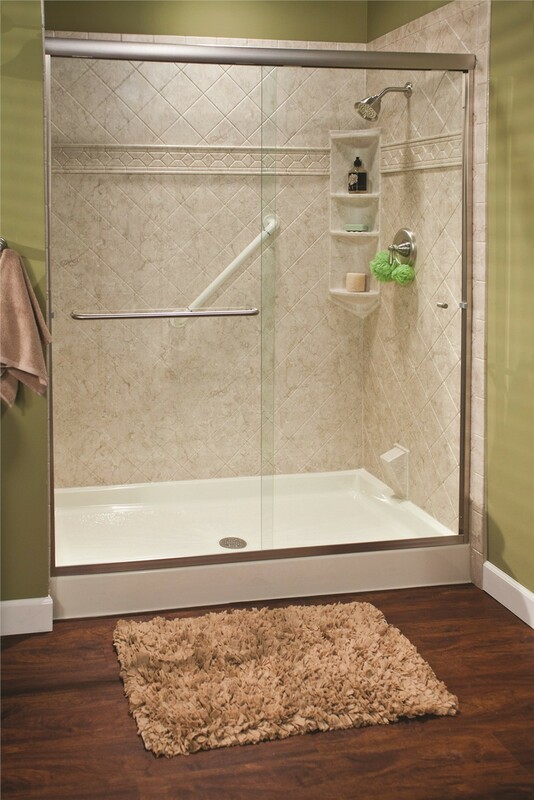 Shower doors should complement the rest of the details in the room, but you also want to be sure to select ones that are durable enough to last a lifetime. 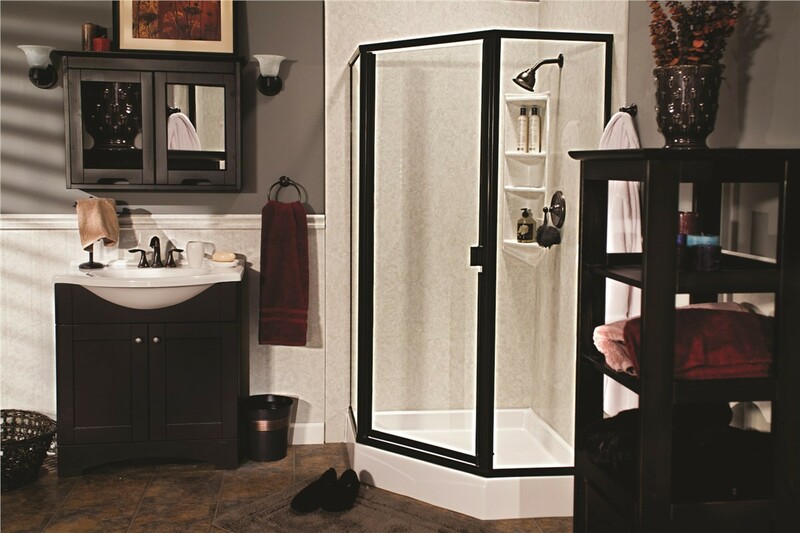 Bath Planet of Southern Tier offers shower door replacement and installation services, and our local company has a large selection of beautiful doors to suit any style you want for your Elmira, NY home. 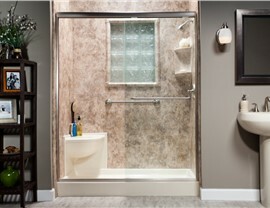 Let our talented design team show you all the possibilities for your affordable bathroom renovation! 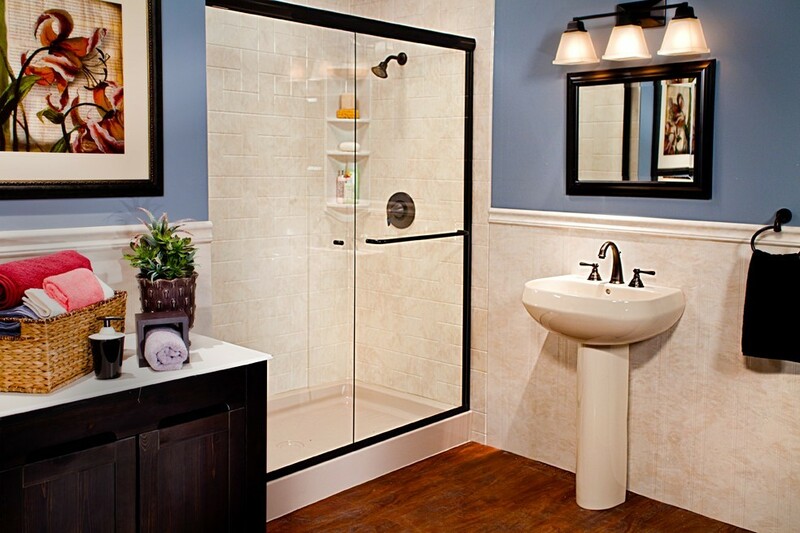 Additionally, you can choose from a number of stylish glass finishes to add a custom look to your renovated bathroom. Optional glass finishes include clear, rain, glue chip, or obscure. We offer standard sliding doors, swing doors, and s-curve bypass doors, so there are options to suit any space! 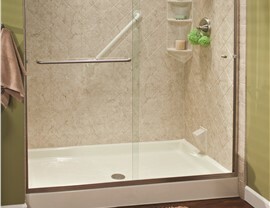 If you’ve been considering a bathroom renovation, learn about our one-day shower renovation options! 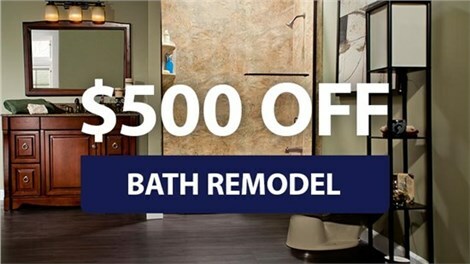 Contact our licensed, professional bathroom remodelers in Elmira NY today. 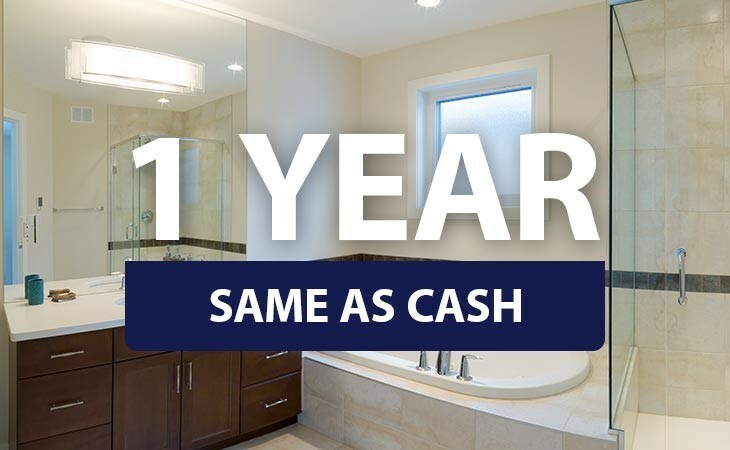 Just give Bath Planet of Southern Tier a call, or simply fill out our online contact form to schedule your free, no-obligation consultation.